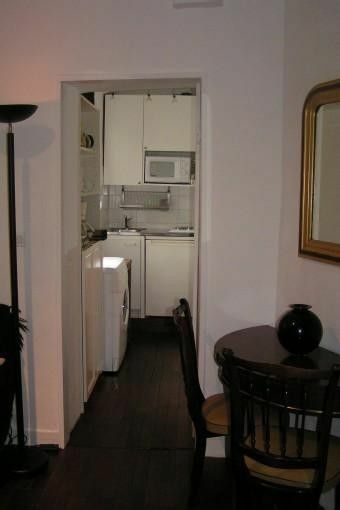 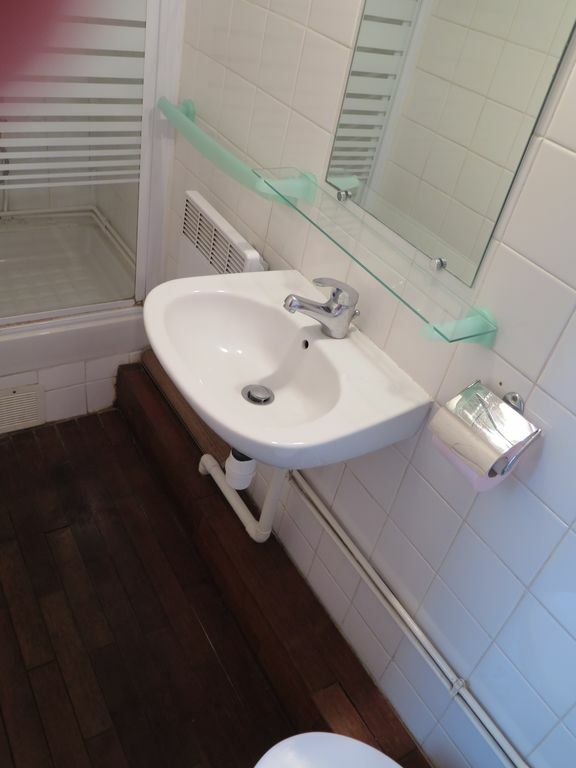 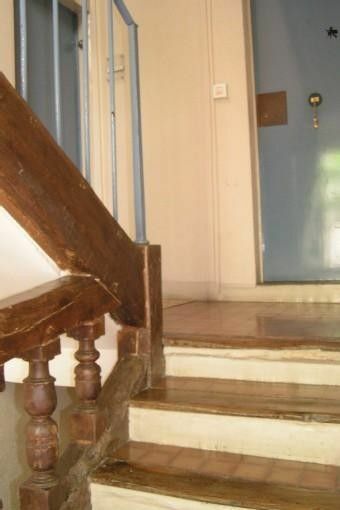 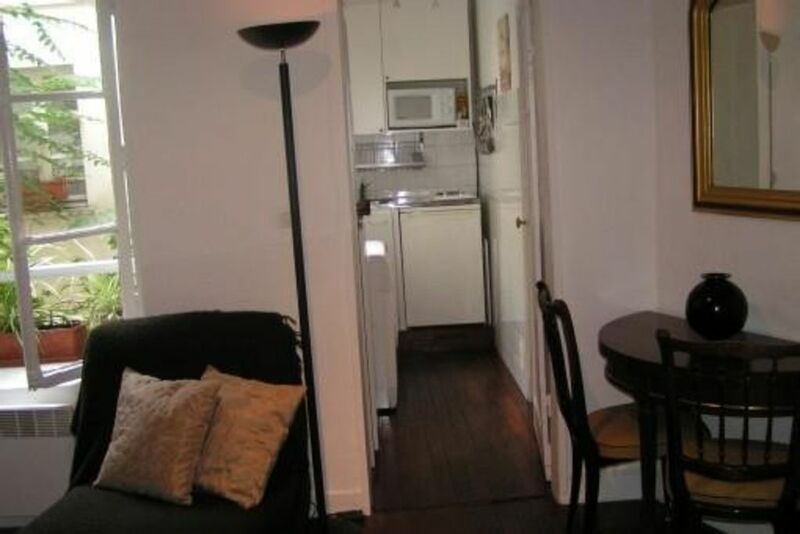 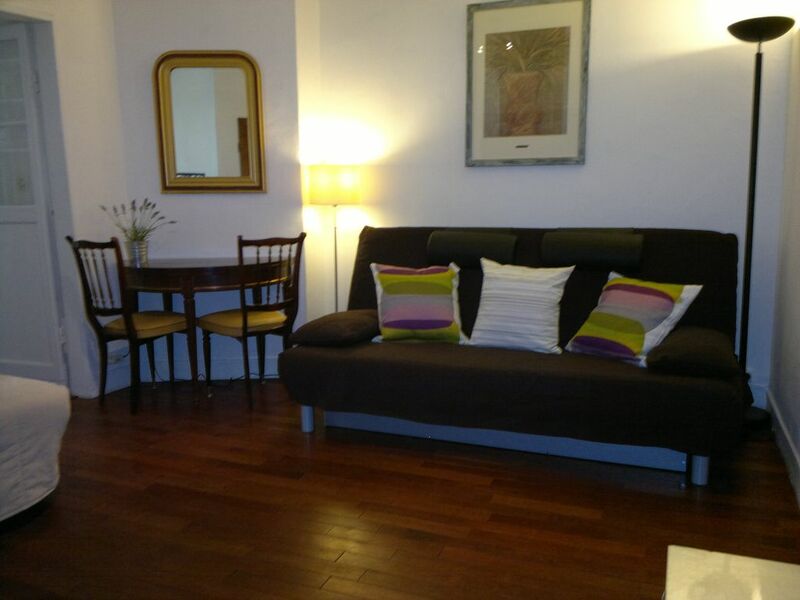 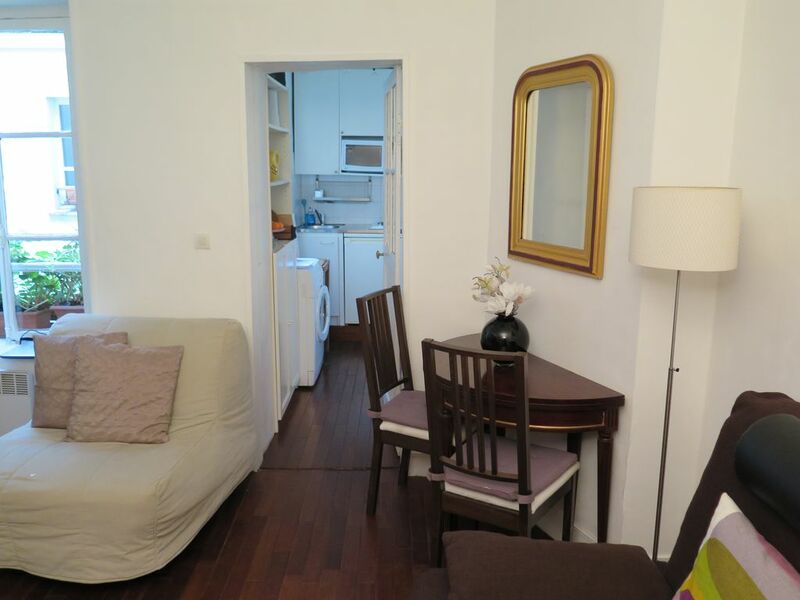 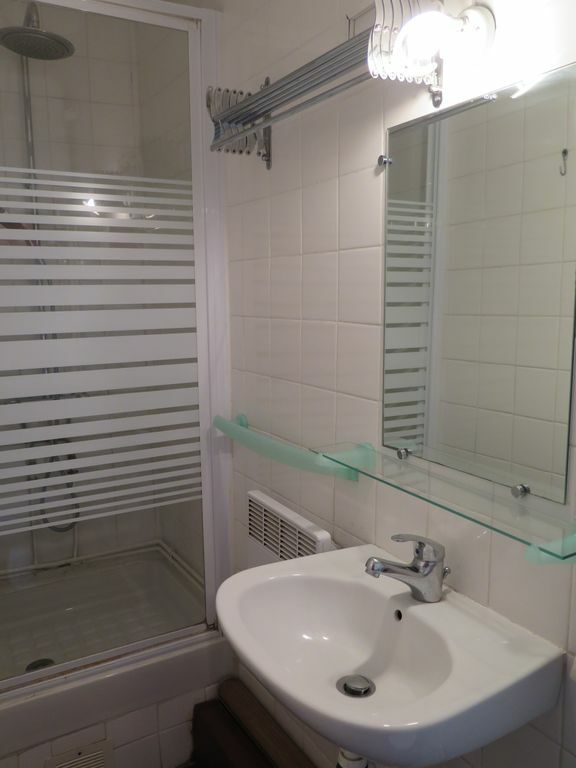 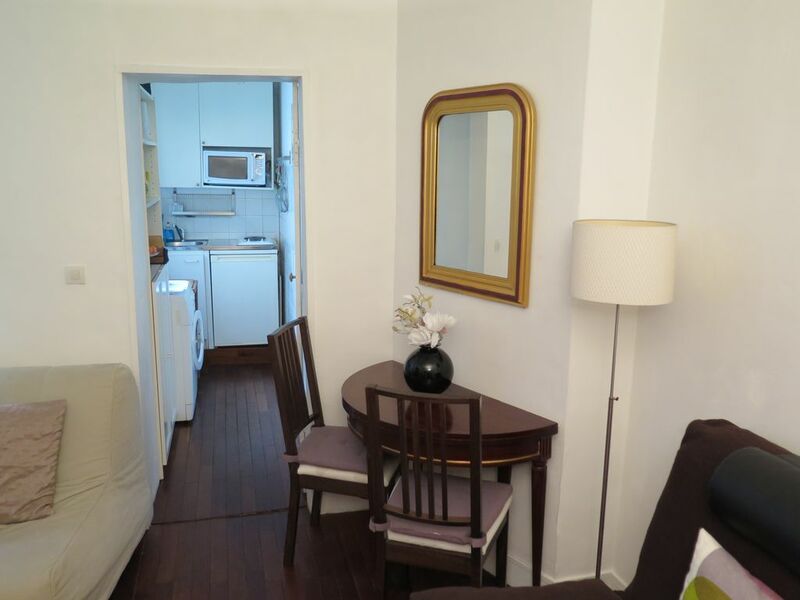 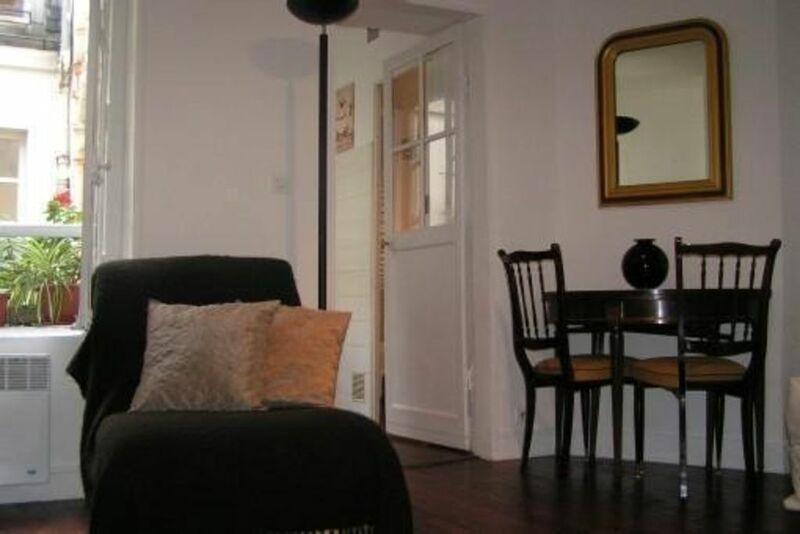 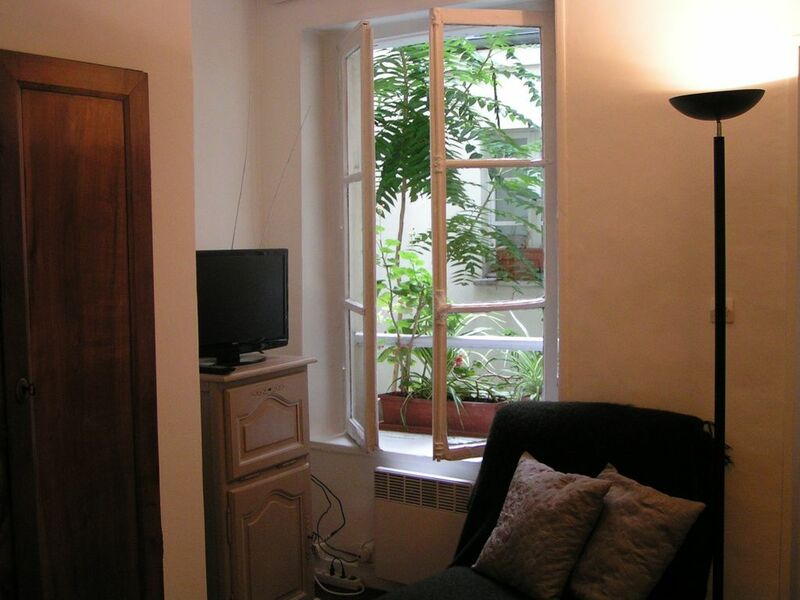 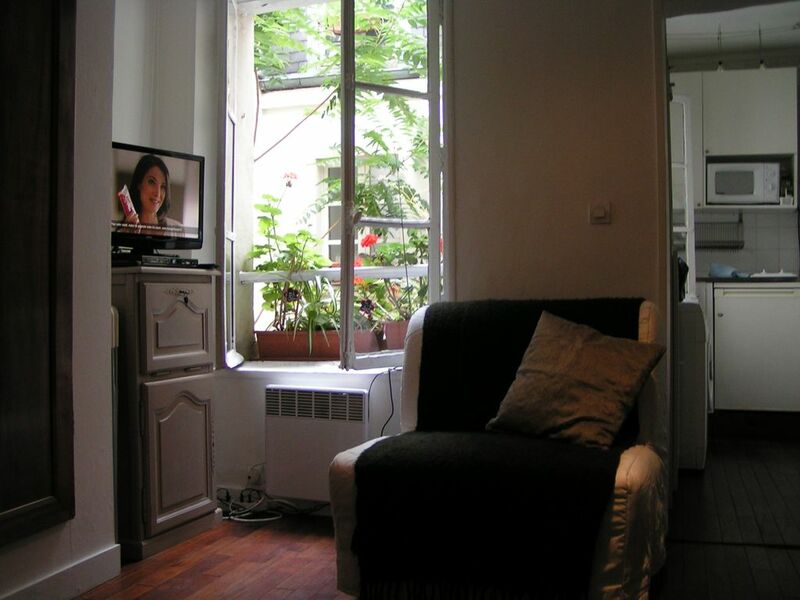 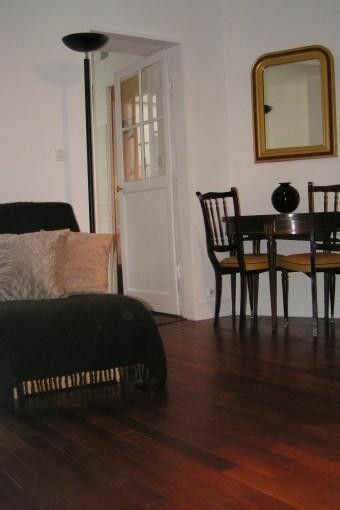 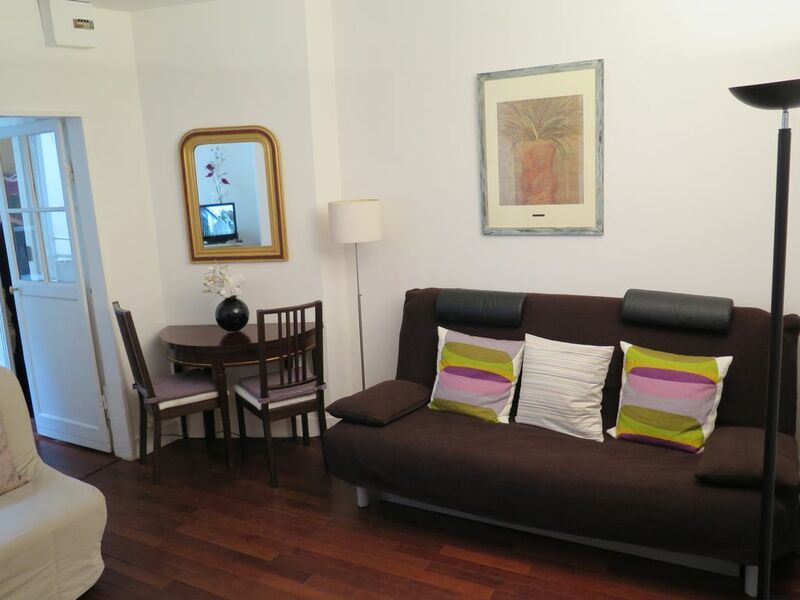 Glamorous studio in an old bulding on the 2nd floor, quiet courtyard, 22 m², 10 minutes walking from Gare de lyon, 100 meters Subway and Bus Ledru-Rollin, Lines 1-14. 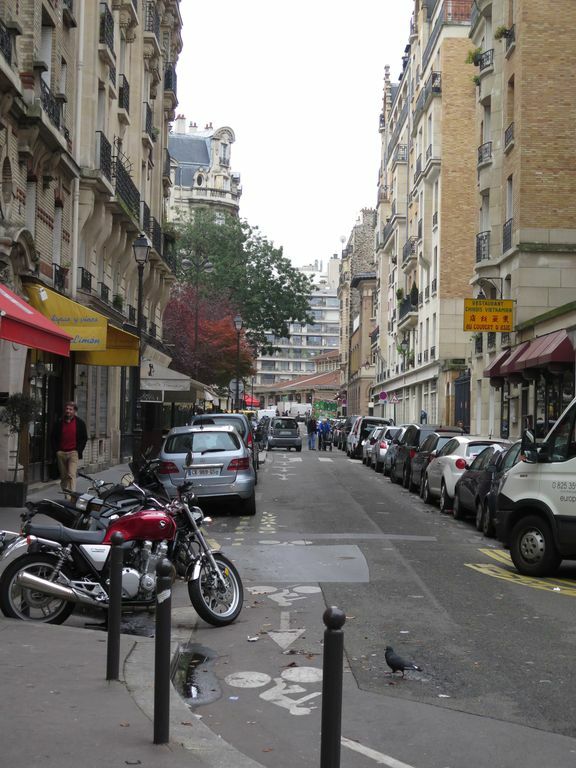 Air France shuttle: Gare de Lyon for the Parisian airports and the RER. 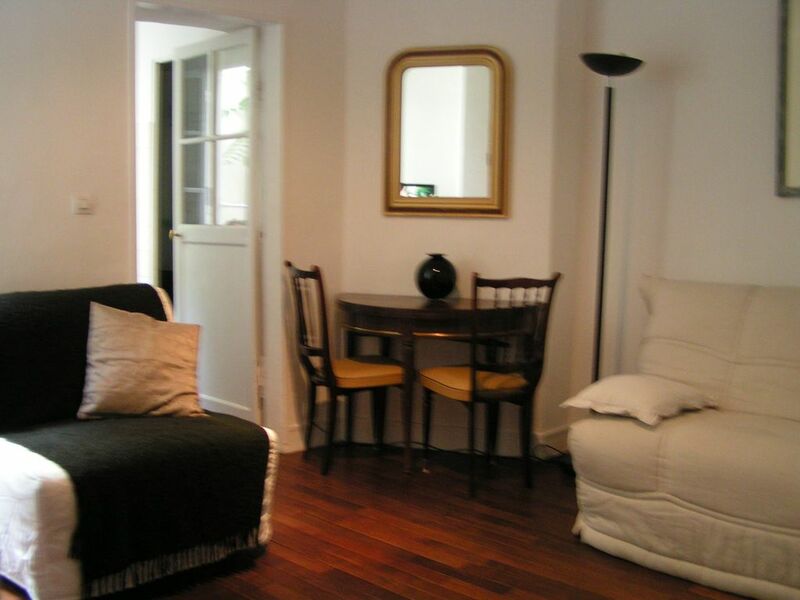 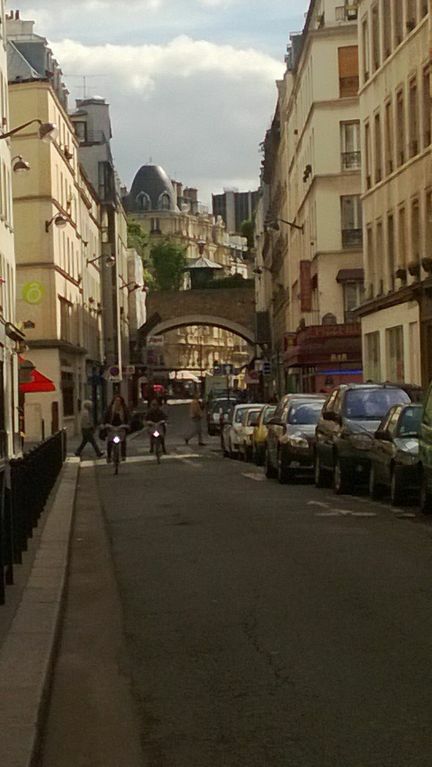 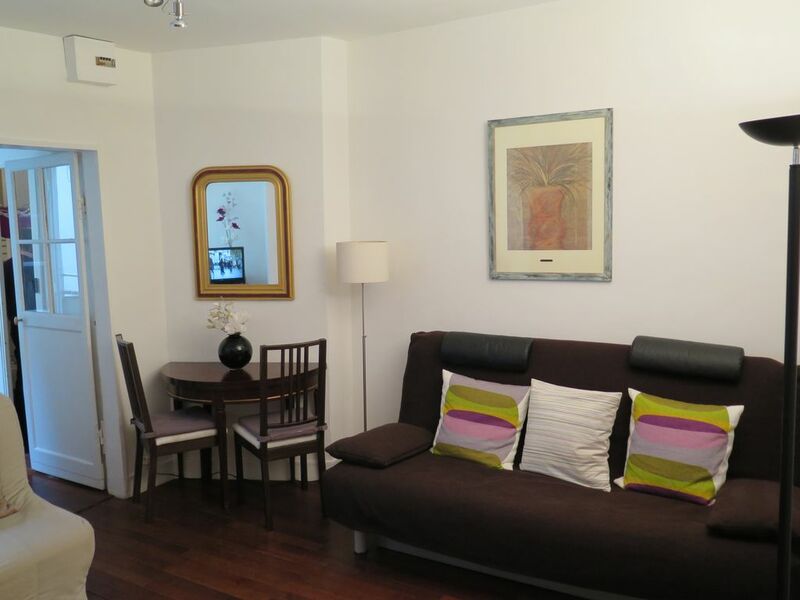 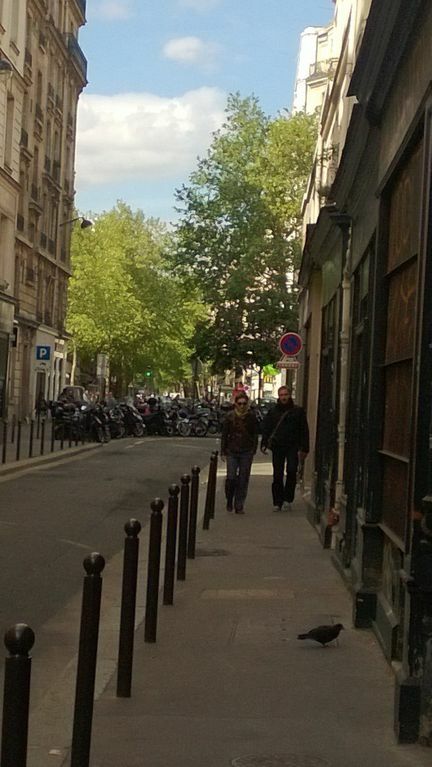 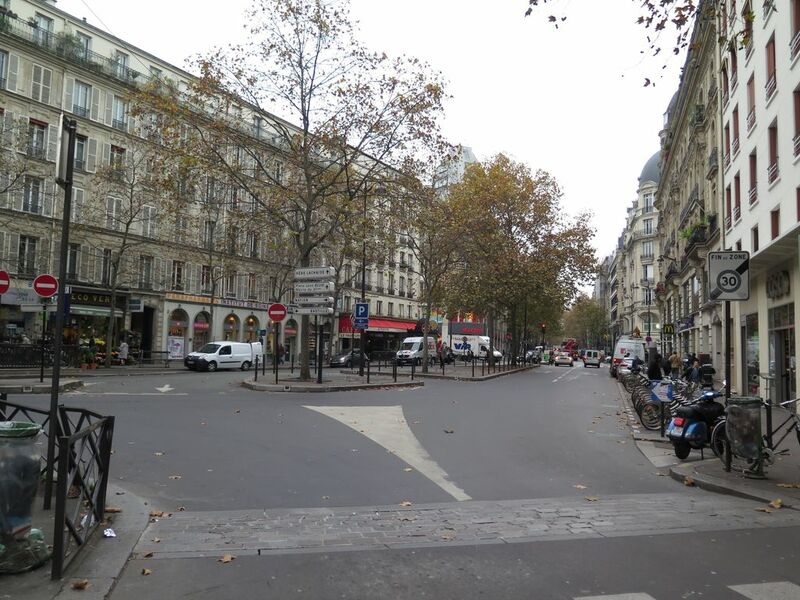 Close to many shops, restaurants, the Aligre market, the promenade Daumesnil, many designer shops in Faubourg Saint Antoine 10 minutes walking from Place de la Bastille and the famous Opera.